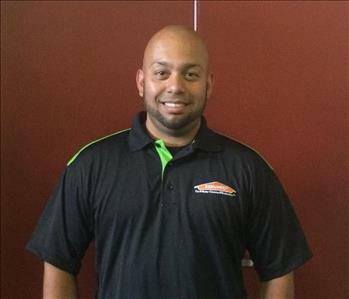 Ralph is a Project Manager at SERVPRO of White Plains/ New Rochelle. He brings a great get it done attitude and 4 years of experience to the table. He is great at interacting with the customers as well as the rest of the crew and by the end of the job we can guarantee everyone will be happy. 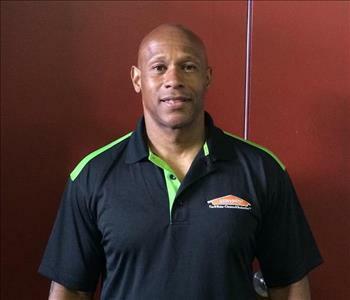 William has been here at SERVPRO of White Plains/ New Rochelle for an exceptional 19 years. He is our most senior Crew Chief and knows all the in's and out's of the job. He knows all the tricks in the book to get the job done to perfection as quickly as possible to save you time and money. Fernando is a fantastic Crew Chief here at SERVPRO of White Plains/ New Rochelle. He has 8 years of experience here and does an excellent job. He always manages to work with a smile on his face and makes sure that when we leave a job site, there is a smile on yours, even at the toughest jobs. 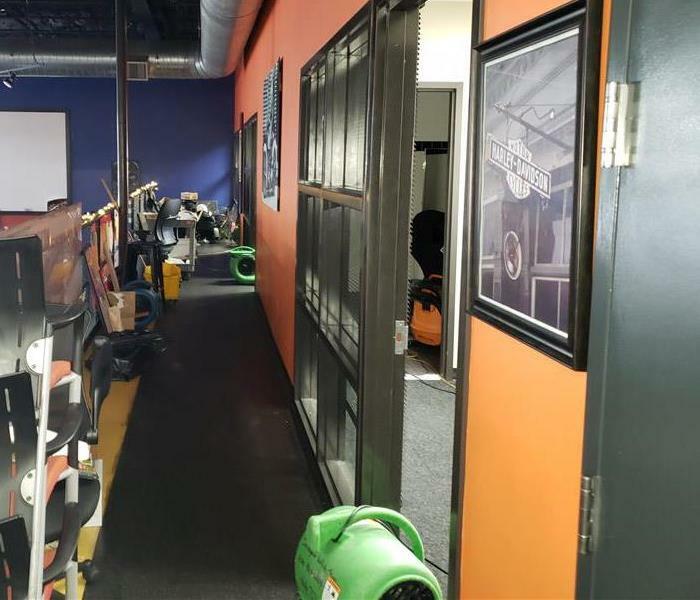 Freddy has been working with SERVPRO of White Plains/ New Rochelle for 7 years. He is one of our exceptional Crew Chiefs. He does a great motivating his co-workers and creates a flawless finished job that clients are thrilled with. 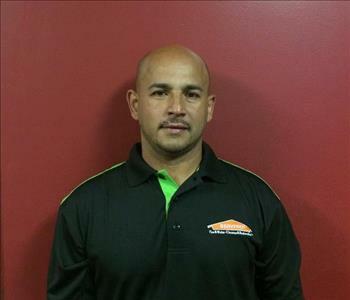 Carlos has been working at SERVPRO of White Plains/ New Rochelle for 12 years. 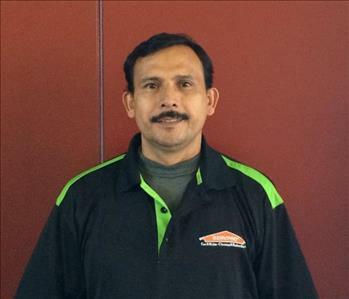 He is one of our best SERVPRO Technicians. Carlos works hard and is an honest guy who we trust, and who you can trust, to do the job right.